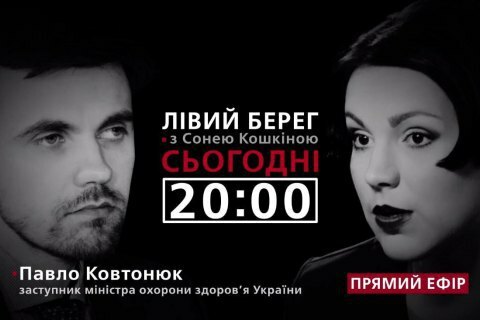 Live on 20:00 Kyiv time. The medical reform, proposed by the team of the head of Health Ministry Ulana Suprun, in addition to changing the approach to patients and the provision of services, envisages an entirely different financing mechanism. Meanwhile, the Verkhovna Rada rejected amendments to the Budget Code, that are needed to launch the reform. The second review is slated to be held on 21 June. What exactly - in figures and terms, in addition to the already well-established "money follows the patient" – does the current version of healthcare reform suggests, the deputy health minister Pavlo Kovtonyuk will tell Sonya Koshkina on her talk show Left Bank. Watch it live on 13 June at 20:00 Kyiv time on Channel 24.